Highland - This is an easy and vigorous plant ideal for the beginner. 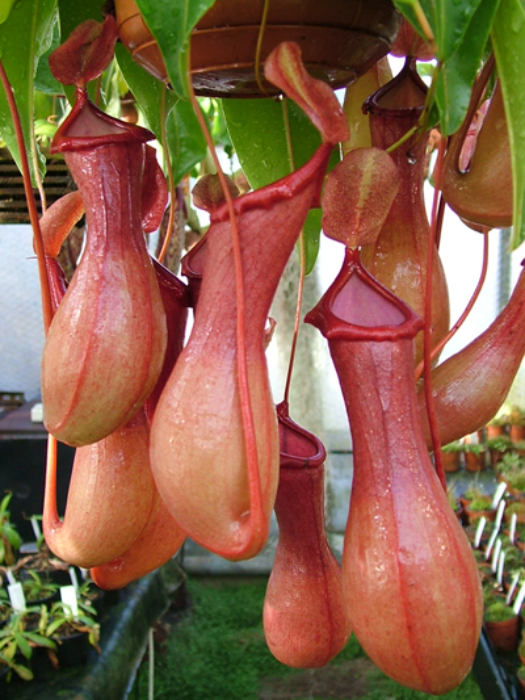 Pitchers are orange to red in colour with a dark red peristome. 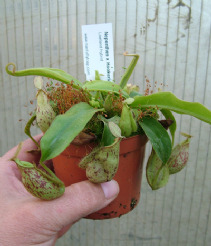 If you fancy having a go with Nepenthes, this is the one to start with. Small plants 9cm+ dia. These plants will be sent out ready potted in a 9cm pot. Minimum winter temp around 9c. 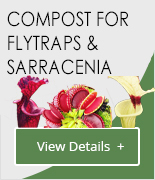 this hybrid can do really well in a bathroom shaded conseratory or a heated greenhouse. An extremely healthy plant with many cups. 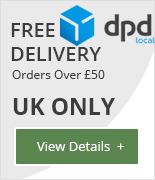 I am absolutely delighted with purchase and will certainly buy more from this nursery. Highly recommend. Beautifully packed. Arrived in perfect condition, hasn’t disappointed.